Finding a decent laptop or desktop computer for an affordable price is never an easy task. It can take hours of arduous research, immense patience, and a keen eye for discounts and sales. But we want to take all of that of your shoulders and direct you to only the best possible deals on PCs that meet our high standards. With summer in full swing, we direct our attention to one of the most exciting sales we’ve seen this season — the HP Fourth of July sale. 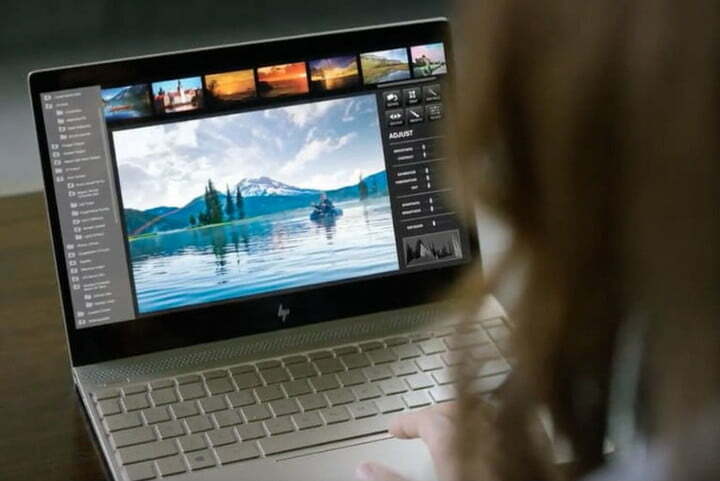 HP is slashing prices up to 52 percent on some of their best laptops, monitors, 2-in-1’s, and desktop PCs from now through July 4. We gathered a few of our top picks from the sale below, but if you would rather peruse those discounts on your own, you can head directly to the sale for more info. Whether you’re looking to upgrade, gift, or just add a new laptop to your workstation, there is no better time to find a great deal. The Envy x 360 is one of the most popular laptops from HP. Sporting a gorgeous premium design, 2-in-1 capabilities, and a top-notch screen, this HP laptop is a perfectly polished powerhouse. Though this great PC is normally priced around $1,000, the sale drops that down to an affordable $700. If you’re looking for a laptop that can work as hard as you, but won’t break the bank, the HP Envy x360 is definitely an option you should consider. 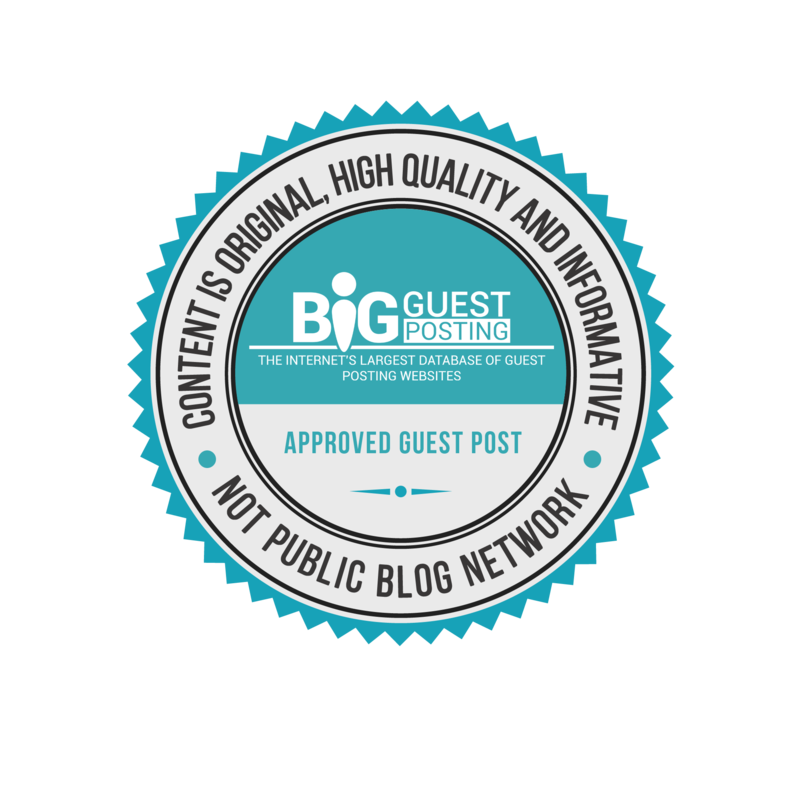 If you’re looking for some more in-depth information on this particular model, our hands-on review can offer some great insights. 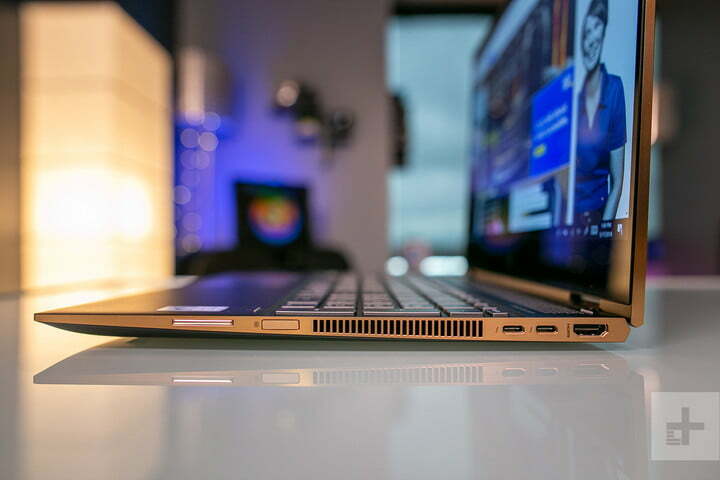 If you’re looking for something with a little bit more horsepower than the Envy x360, the HP Spectre x360 13 is exactly what you need. 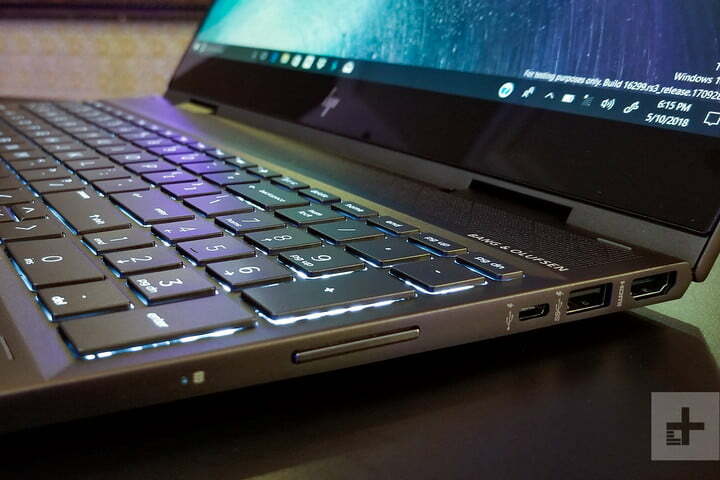 Our editors actually liked it so much they gave it a 9 out of 10 in their hands-on review due to its outstanding performance as a 2-in-1 laptop. It’s flexible, it’s fast, and has an excellent battery life for productivity and media. With an excellent touch screen, keyboard, and attractive and well-built chassis, the Spectre x360 is a great option for both your professional and personal life. The Spectre x360 13 would normally cost you about $1,200, but the sale cuts that down to just $930. If you’re not planning on using yourlaptop for gaming, then the HP Envy 17 is a great option to consider. We featured it as one of the best 17-inch laptops we’ve seen so far, so it has both our approval and our respect. While other options in the Envy line are abit more versatile, this particular model offers a lot of processing power and a much larger display. It’s a little bit heavier than some of HP’s thinner laptops, weighing in at 6.7 pounds, so it’s a more of a desk laptop than an on-the-go option. The HP Envy 17 is normally priced around $1,300 from the company’s site, but during this sale, you can pick it up for just $950 — a pretty considerable price drop. 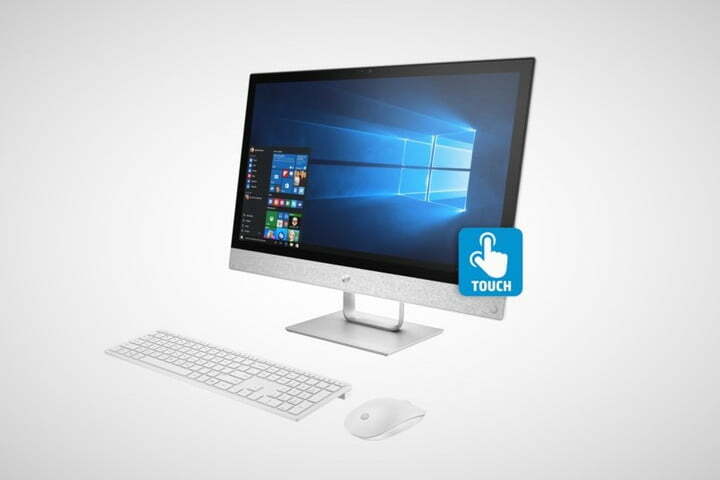 If all you’re looking for from this sale is a decent desktop setup that won’t slow you down, this HP Pavilion all-in-one is the perfect PC for you. Though it may not have all of the same bells and whistles that come with some of the more expensive options you will find in this sale, it will get the job done. The biggest draw to this particular model isn’t it’s processing power, cool features, or display, it’s the fact that you get so much for what you pay. Even without the sale, this PC is a great affordable option for anyone who isn’t looking to drop more than a grand for home PC. The HP Pavilion is normally priced around $855, but a $125 discount drops the price to just $730 for a limited time. Looking to add an entertainment powerhouse to your home this summer? 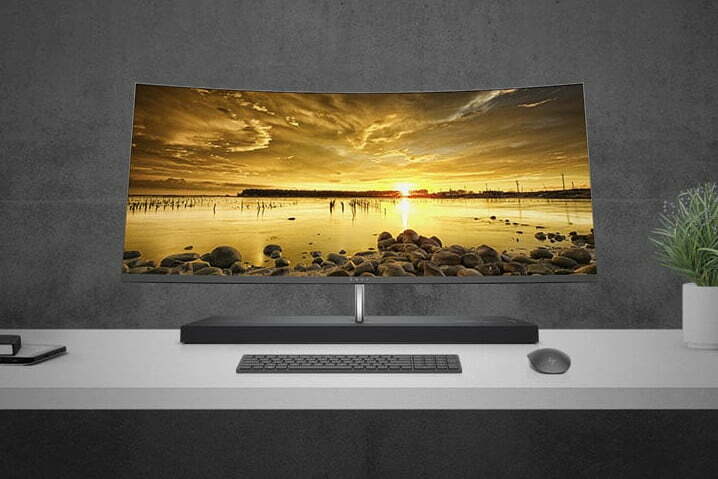 The HP Envy Curved All-in-One, is exactly what it claims to be, an all-in-one piece of equipment. Perhaps one of the most striking displays around, HP came out with this line of PCs to surround your senses and provide a fully immersive experience. Though there are a lot of different discounts that catch our eye in this HP sale, we can’t help but be drawn to one of the biggest, baddest setups on the list. If you’re looking to upgrade your home or office with a new computer, and have a bit of cash to spend, this model comes highly recommended. The HP Envy Curved is normally priced around $2,180, but a nice $300 discount brings that down to just $1,880 for the duration of this sale. Looking for more great stuff? Find Laptop deals and more on our curated deals page, and be sure to follow us on Twitter for regular updates.